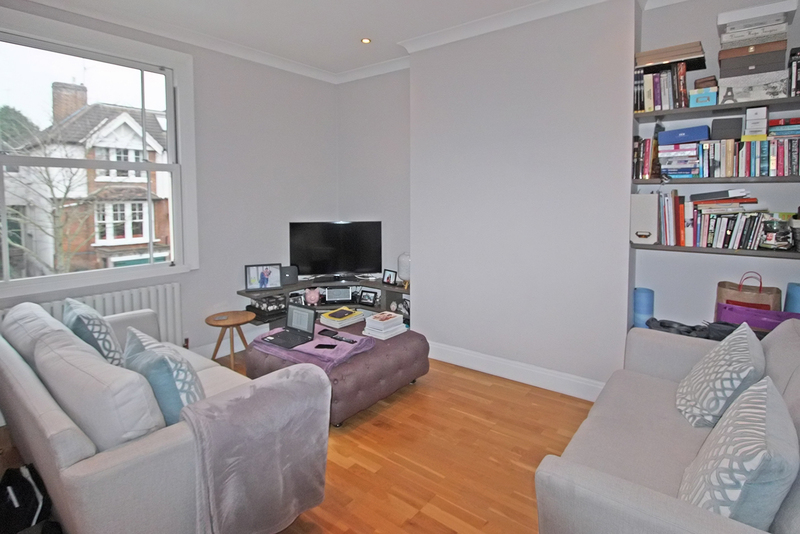 Ashton Reeves would like to offer this well-presented modern one bedroom first floor period conversion. 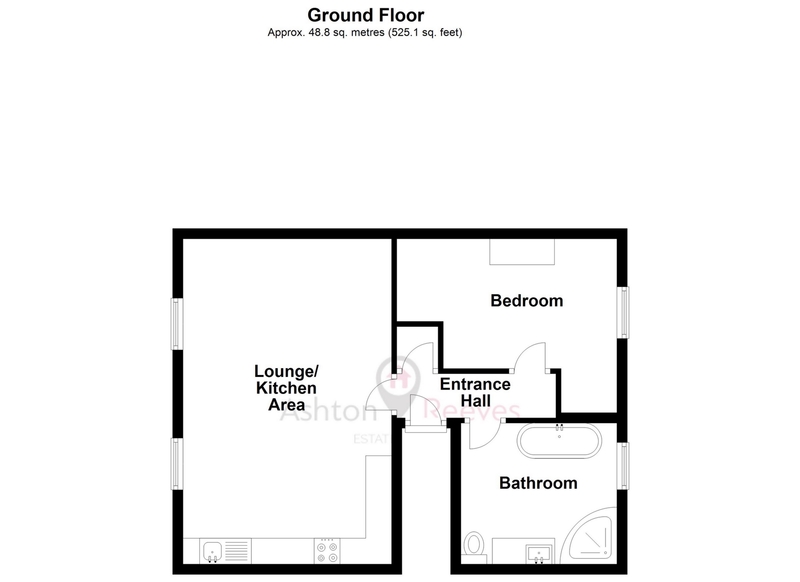 The property comprises of a large master bedroom, a bright and spacious open plan kitchen/lounge/dining area and a four piece modern bathroom suite. 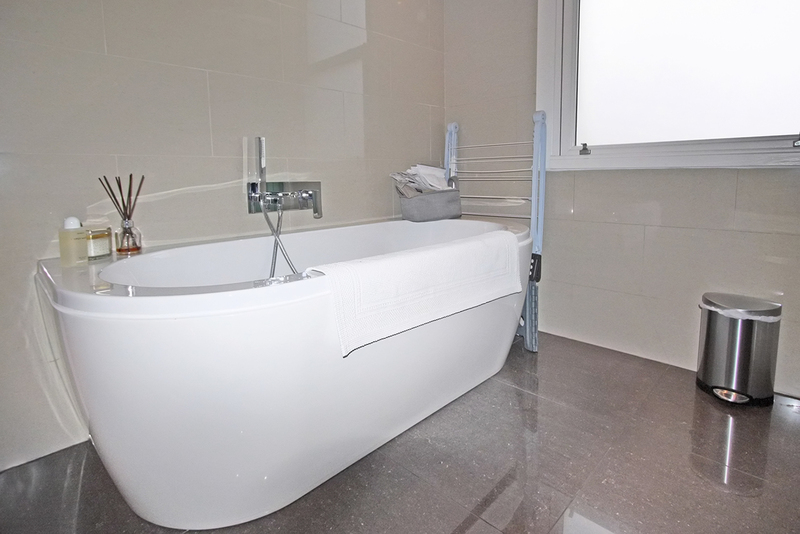 This apartment has been finished to a high standard throughout, which is evident from the modern kitchen with quartz worktops and the family bathroom which include a shower bath and a separate hydro shower unit. 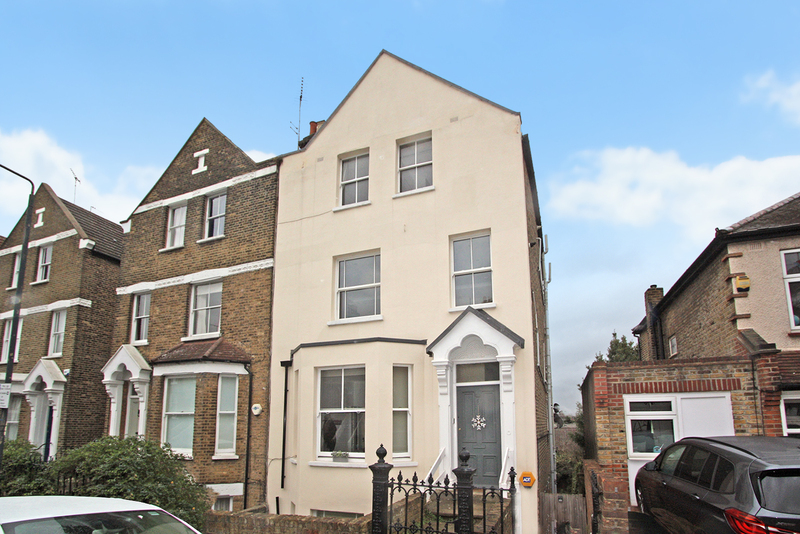 Mycenae Road is enviably positioned only 0.8 miles from Royal Greenwich Park and is well located for an easy commute to Westcombe Park station, being only 0.1 miles away, which offers regular services to London Bridge and London Cannon Street stations. There are a variety of local buses which offer routes to North Greenwich, Greenwich and Blackheath Village. 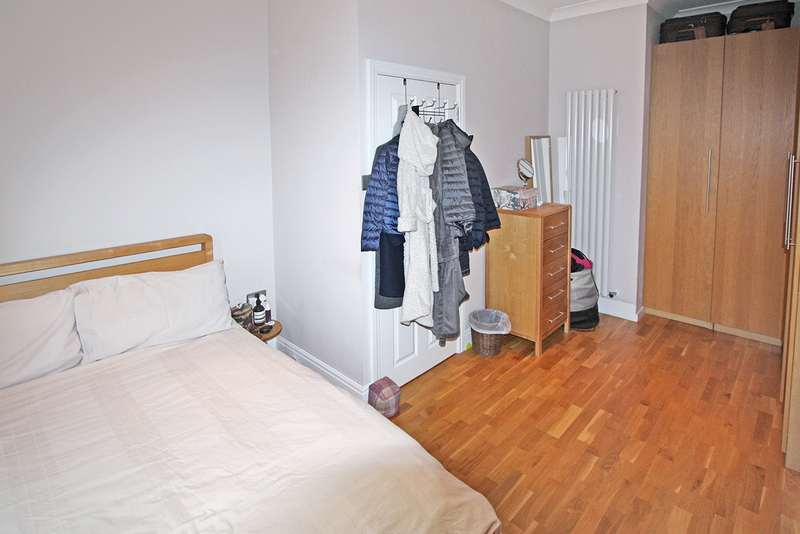 Close to local amenities offering an eclectic variety of shops, bars and restaurants. Neutral decor with oak laminate flooring. 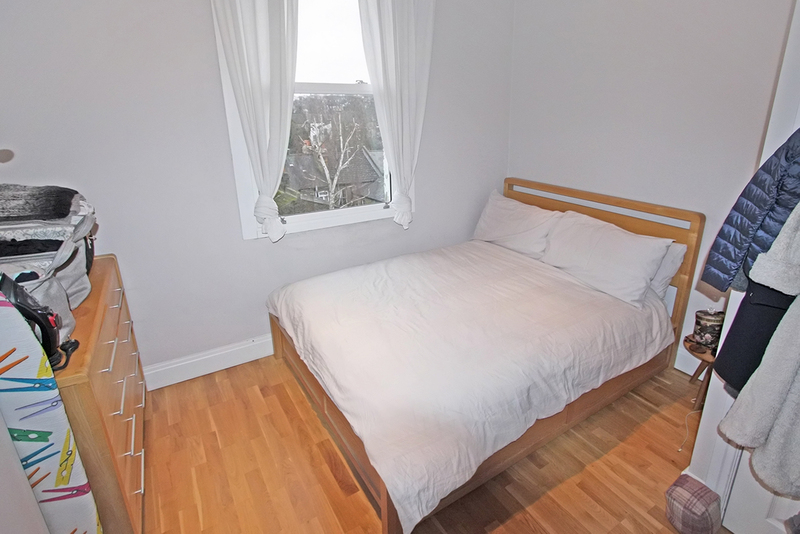 Oak laminate flooring with 2 large double glazed sash windows to the front, with radiator. 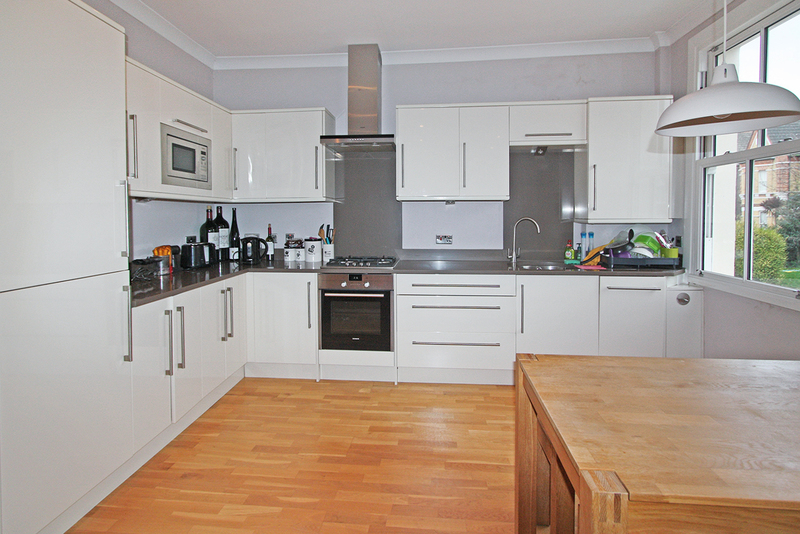 High end modern gloss cream kitchen with quartz worktop. appliances include; 4 burner gas hob, single electric oven, chimney extractor hood with an integrated fridge freezer and dishwash. 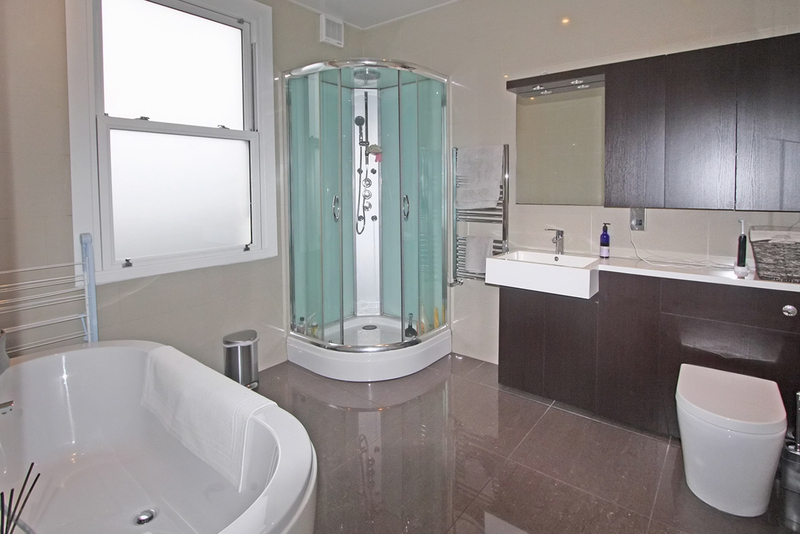 02 High spec family bathroom, with fully tiled floor and wall. Shower bath with a separate hydro shower corner unit. Back to wall w/c, with sink vanity storage unit. Frosted double glazed sash window to rear.